$6 per day, NOT per hour. Which breaks down to 75 cents per hour (it seems like there must be an 8 hour day labor law as well). I had no idea so many African countries had minimum wage laws on the books–according to wikipedia, a majority of the continent does. 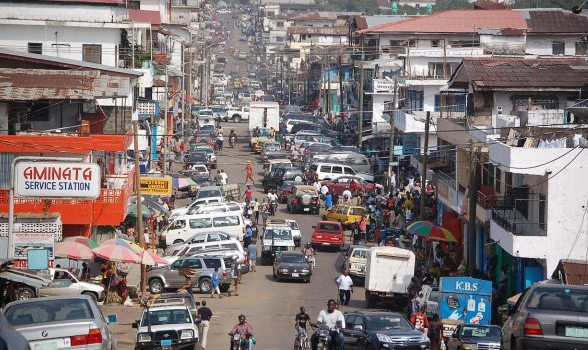 Liberia’s new law is by far on the higher end with lower end being around $1.83 a day in the DRC. I’d love to see reports on how widely these laws are followed and enforced or even what percentage of laborers are aware of them. A good place to start might be looking see if multinational corporations obey them.